Learning Sign Language for free online is the best way for us to raise awareness on a mass scale. Our ever increasing library of videos, graphics and documents is the perfect way for you to learn BSL in your own time. 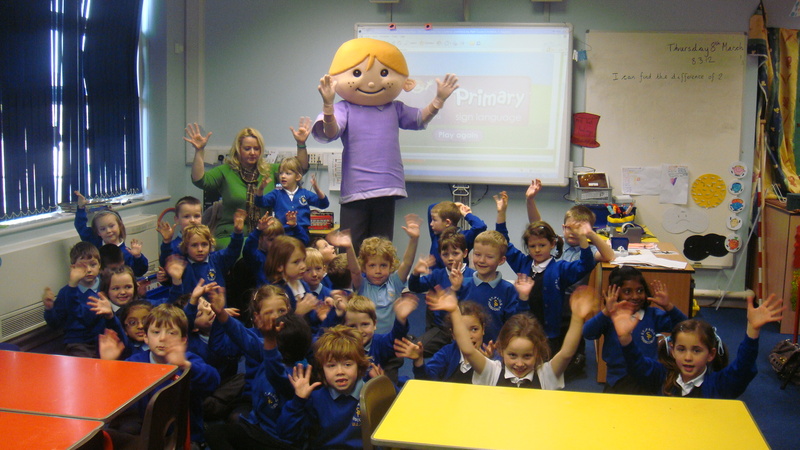 Primary Sign teaches children British Sign Language in a fun, unique and effective way through animated characters, interactive lessons, games and activities. Learn at your own pace and in your own time.